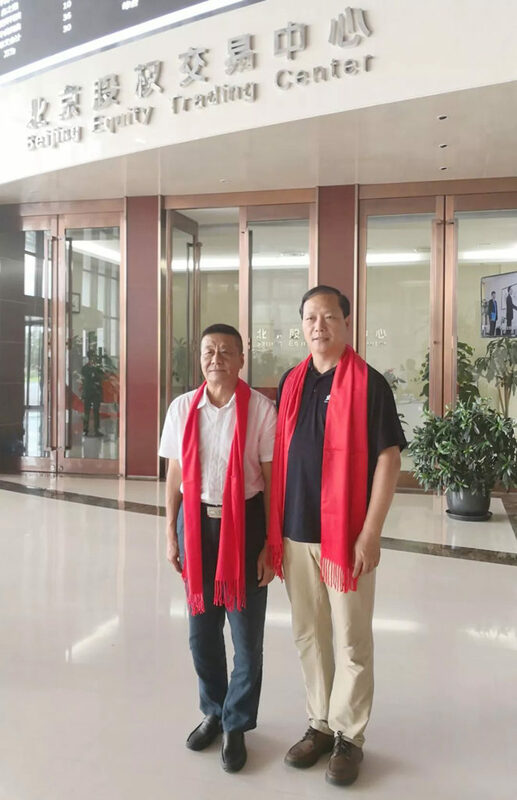 Shudong Li, the president of Aero Sports Association(ASA), visited CCTV studio and attended the Airwolf Flight Aviation Fourth Board Market listing ceremony. 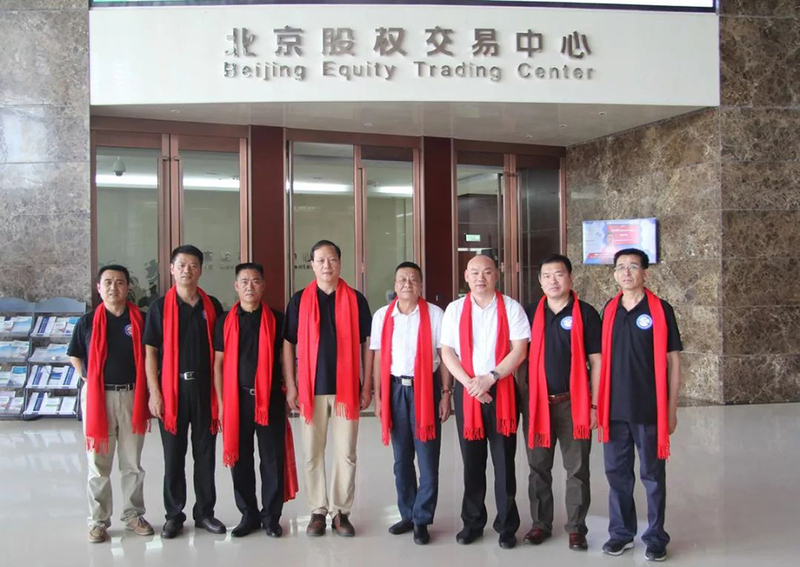 On the afternoon of August 15th, Beijing Airwolf Flight Aviation Technology Limited Company, the subsidiary company of ASA was listed in the Beijing Equity Exchange Center and successfully entered the Beijing fourth board Market. The company's abbreviation: Airwolf Flight Aviation, code: ZS4021. 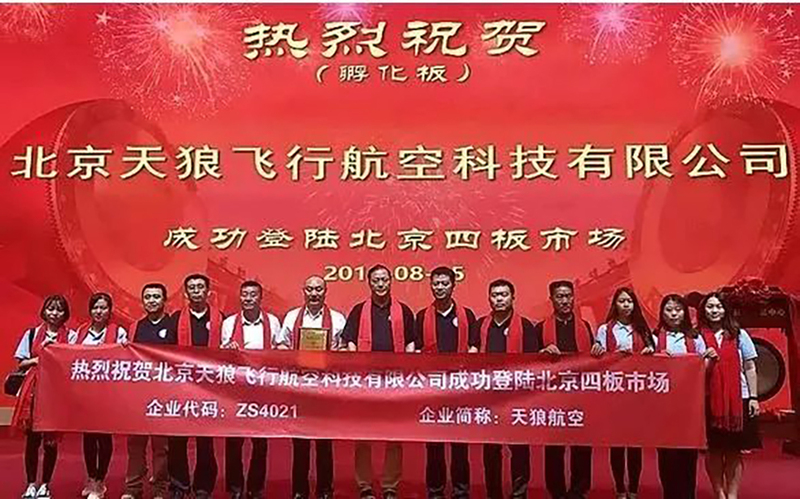 The successful listing marks the official launch of Airwolf Flight Aviation into the capital market. 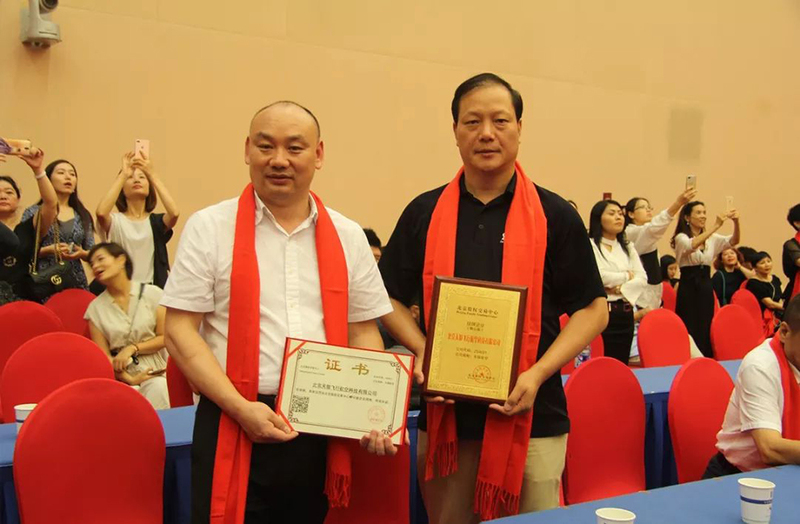 Shudong Li, the president of ASA, Su Zhendong, general manager of Beijing Airwolf Flight Aviation, consultant Wang Guoqiang, chief engineer Duan Guosheng and other department heads attended the ceremony. 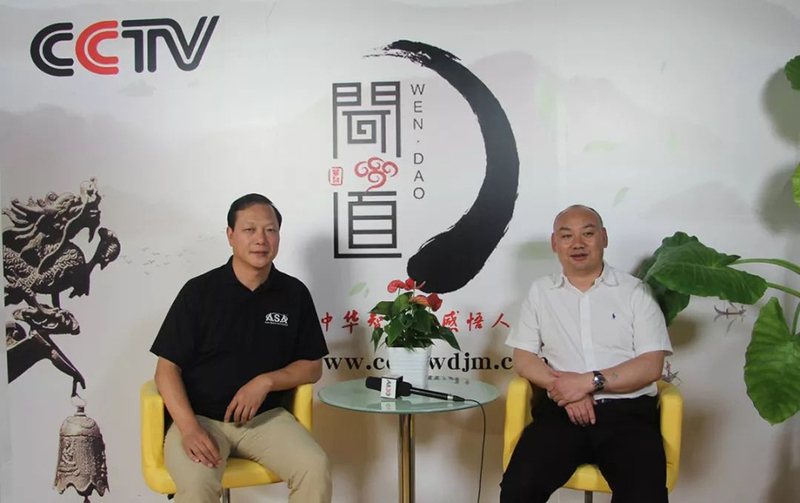 President Li was also invited to visit CCTV studio to give a brief introduction on the opportunities for China's low-altitude economic development and the role of China-US aviation industry exchanges in China's low-altitude economic development and the layout of ASA projects.